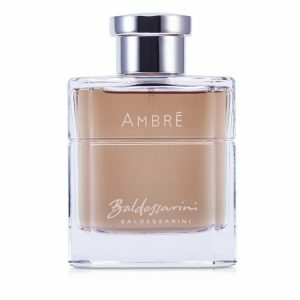 Baldessarini Ambre Cologne – The warm, masculine fragrance of Baldessarini Ambre cologne is sure to captivate anyone who smells it. 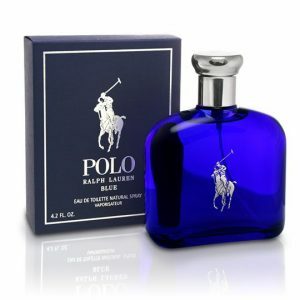 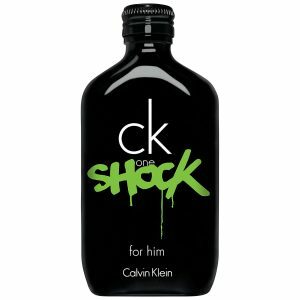 Top notes of red apple and orange blend together to form a slightly zesty, fruity overtone. 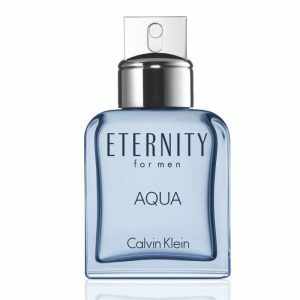 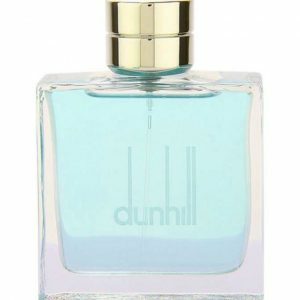 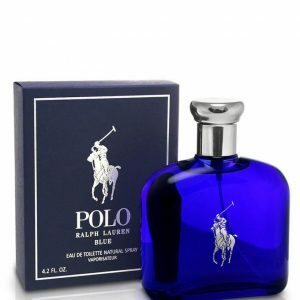 At the heart of the cologne is a smoky mixture of leather and violet, adding a subtle sweetness to the leathery accord. 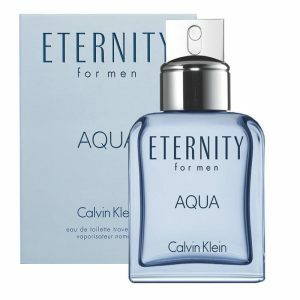 Notes of labdanum, vanilla, amber, and oak complete the masculine aroma by adding a hint of sweet creaminess mixed with subtle balsamic tones. 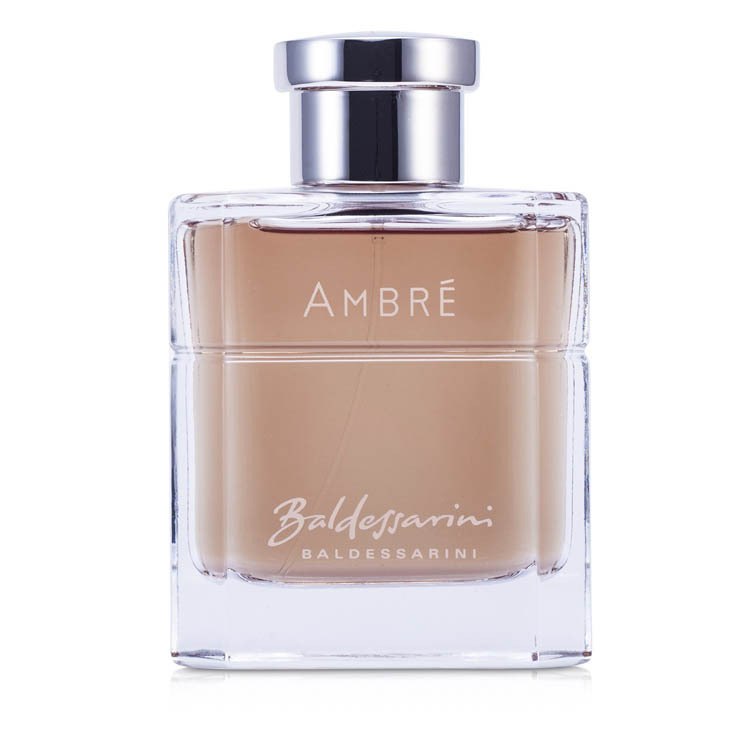 The scent Baldessarini Ambre was released in 2007 by the perfume team Firmenich. 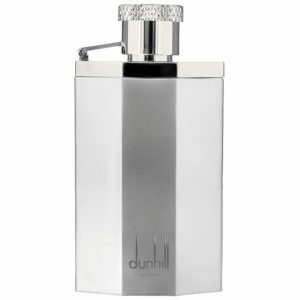 The soft sillage and longevity makes it a favorite for evening occasions.